Furnace Rental is a Canadian-owned heating & cooling provider, with technicians working in cities across 5 provinces. 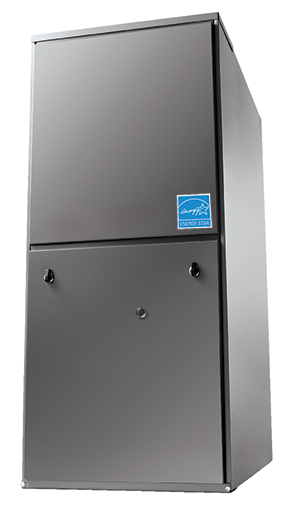 We’re quickly expanding our service areas to serve new cities and towns, and make our easy & affordable furnace rental program available to more homeowners and small businesses. 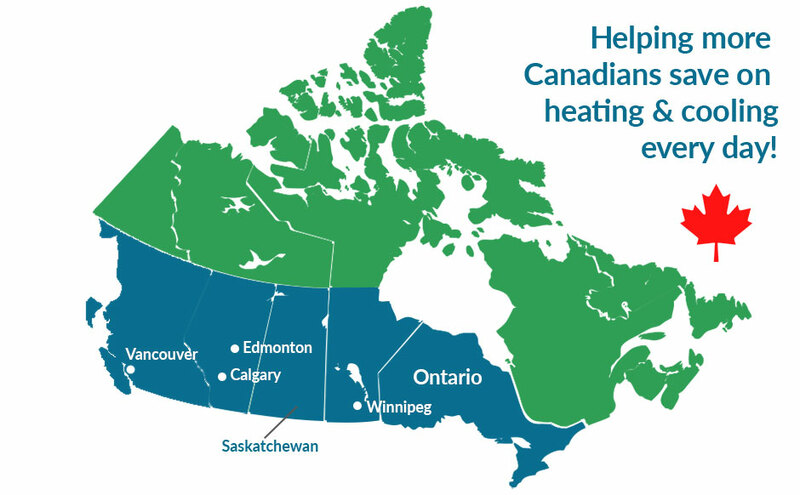 Our goal is to provide Canadians with accessible and affordable heating, cooling, and home water quality solutions. We believe everyone should benefit from the most advanced and energy-efficient furnaces, air conditioners, heat pumps, and other hot water heaters, because everyone should be able to enjoy lower utility bills and a comfortable, environmentally friendly home. We strive to help everyone regardless of financial situation or credit score. So whether you’re a landlord looking for an easy hands-off heating solution in Calgary, a cottage owner in Muskoka, or a ordinary home owner in Kingston, we’ve got you covered! With thousands of happy customers, we know what it takes to get the job done right and keep our customers smiling! Proudly Serving Canadians in Many Provinces Across the Country!